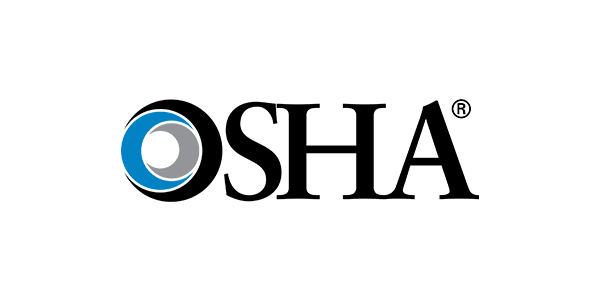 Employers required to keep and maintain Occupational Safety and Health Administration (OSHA) form 300 injury and illness logs must post their 300A summary sheet in the workplace by Feb. 1. The form summarizes work-related injuries and illnesses recorded in 2017 and must remain posted through April 30. Employers with 10 or fewer employees at all times during the previous calendar year are exempt from routinely keeping OSHA injury and illness records. Establishments in certain low-hazard industries are also partially exempt from routinely keeping OSHA injury and illness records. More information is available on the OSHA website. ARTBA members can contact ARTBA Senior Vice President of Safety & Education Brad Sant.